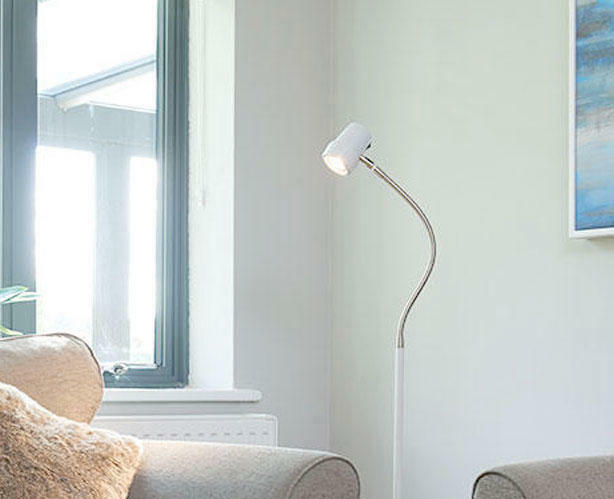 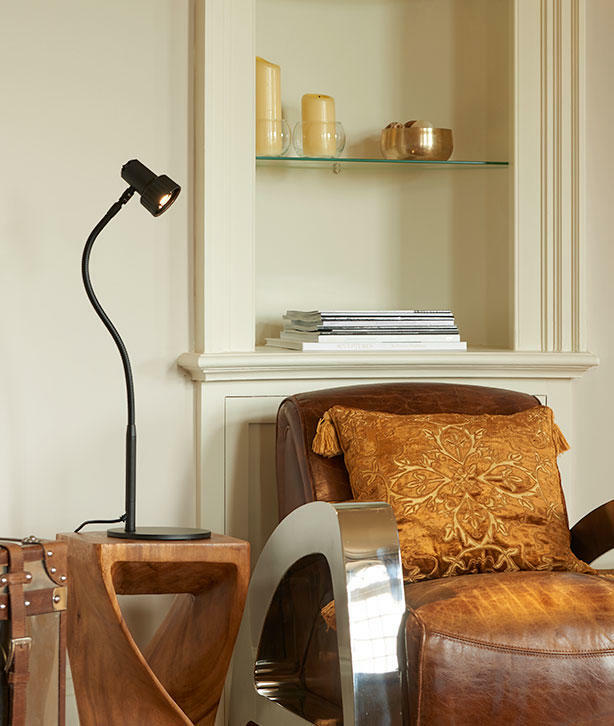 Our top five bestselling reading lights. 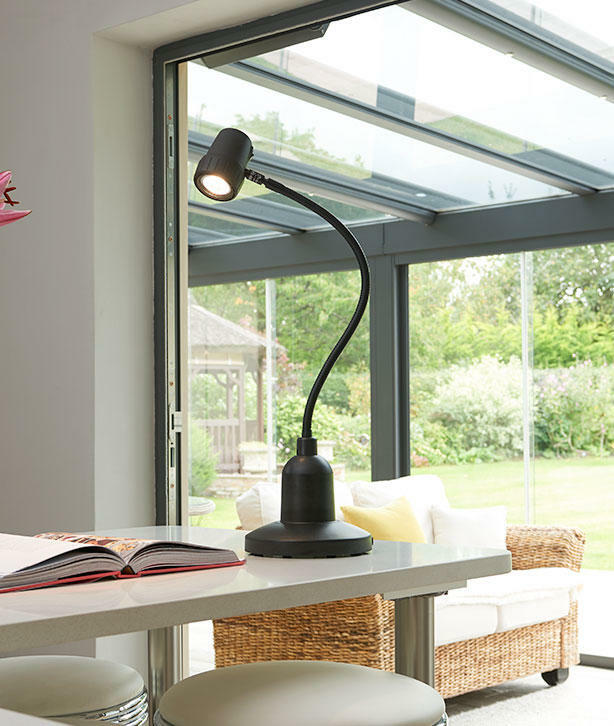 High Definition floor and table lights offer daylight quality, excellent colour rendering and optimum text clarity. 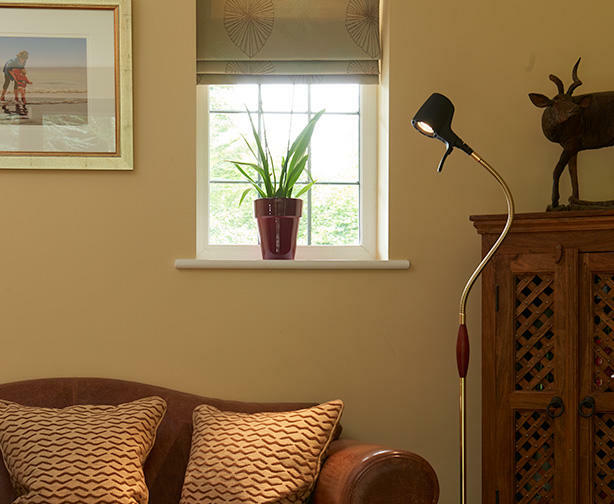 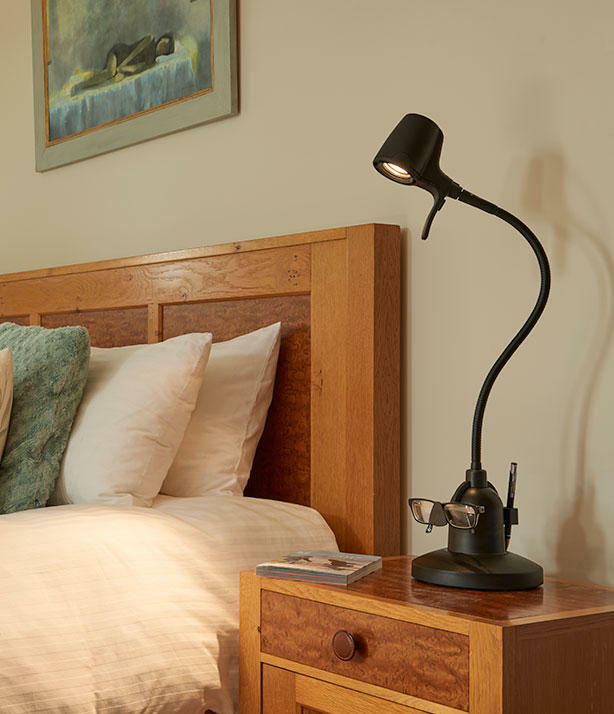 Our Alex lights offer an energy efficient LED alternative, and Classic models provide a narrow, focused beam for book reading only.